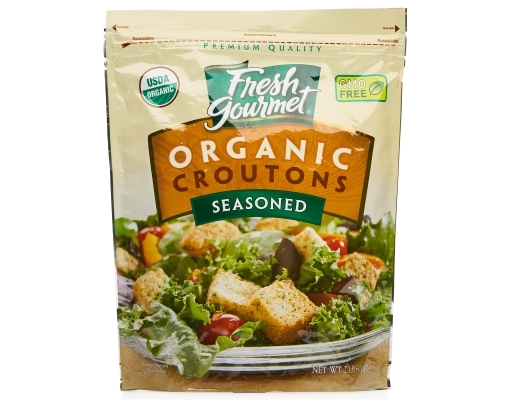 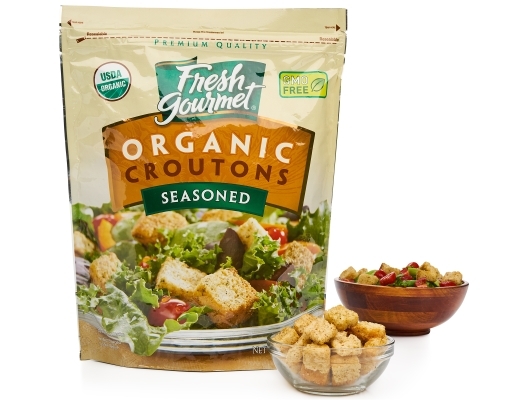 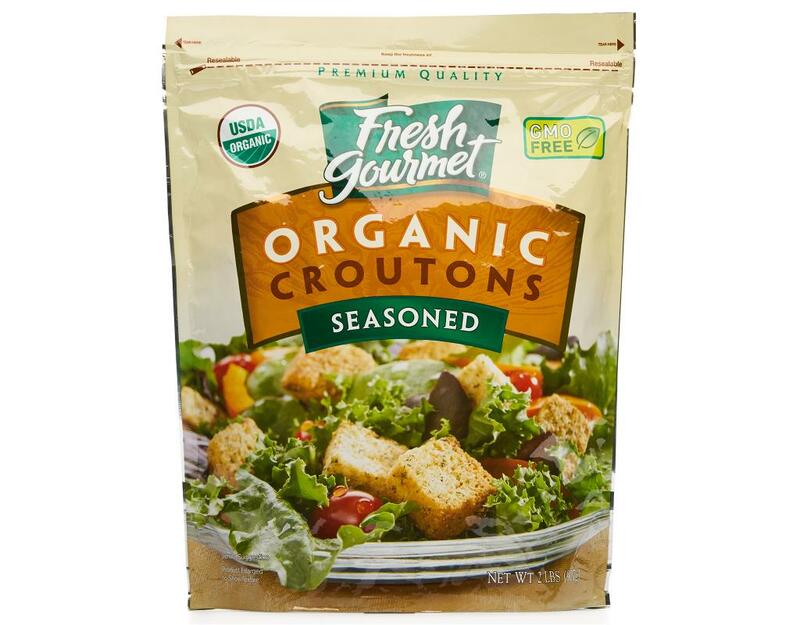 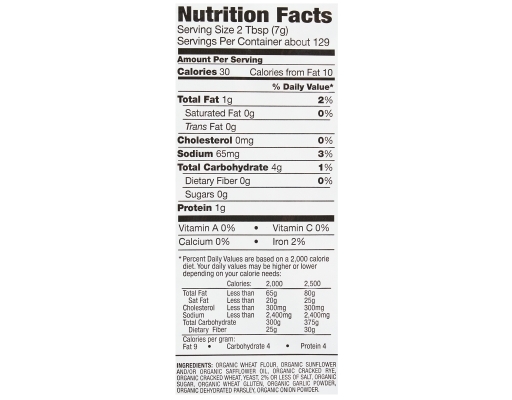 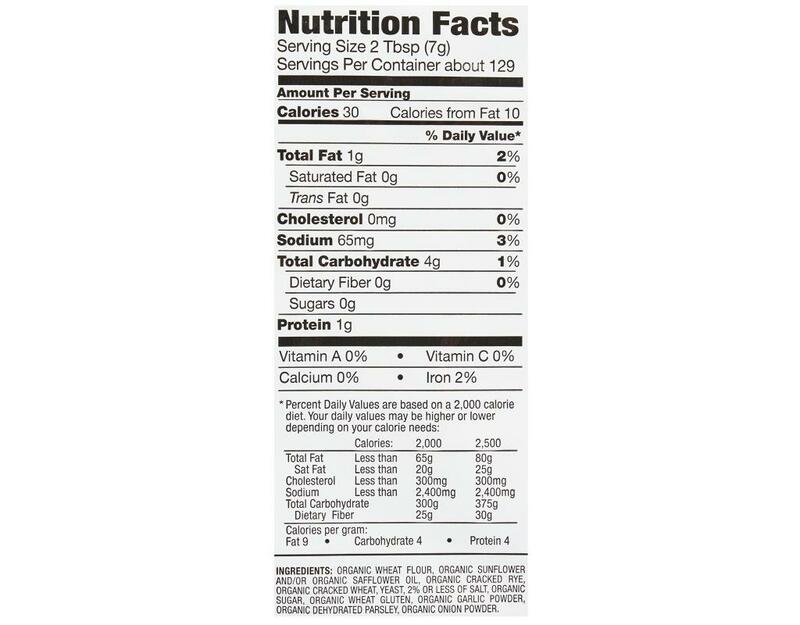 Fresh Gourmet Organic Croutons offer wholesome goodness to you and your family. 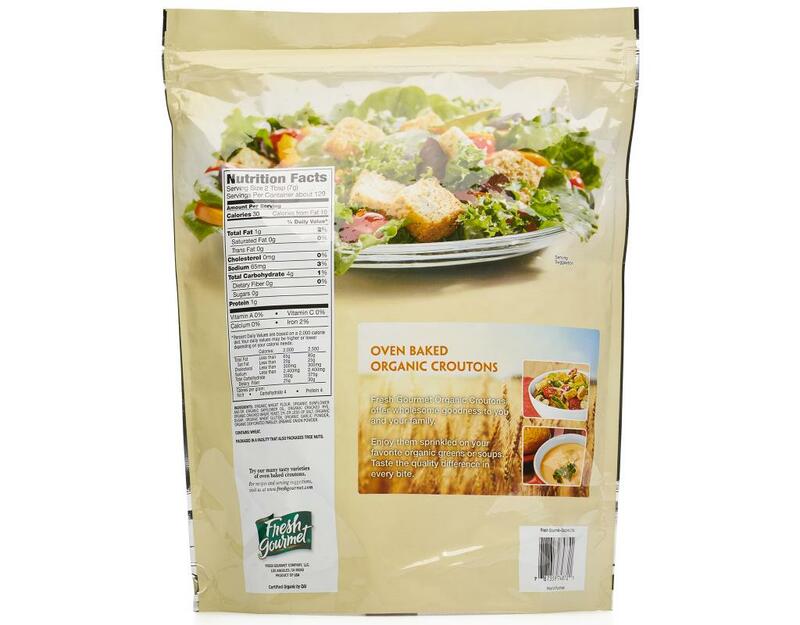 Created with certified organic ingredients like fresh-baked, unbleached multi-grained bread, enjoy them sprinkled on your favorite organic greens or soups. Taste the quality difference in every bite.